Pip Wilson bhp: YMCA a TOOLBOX of RESOURCES - worldwide communication TOOLS. 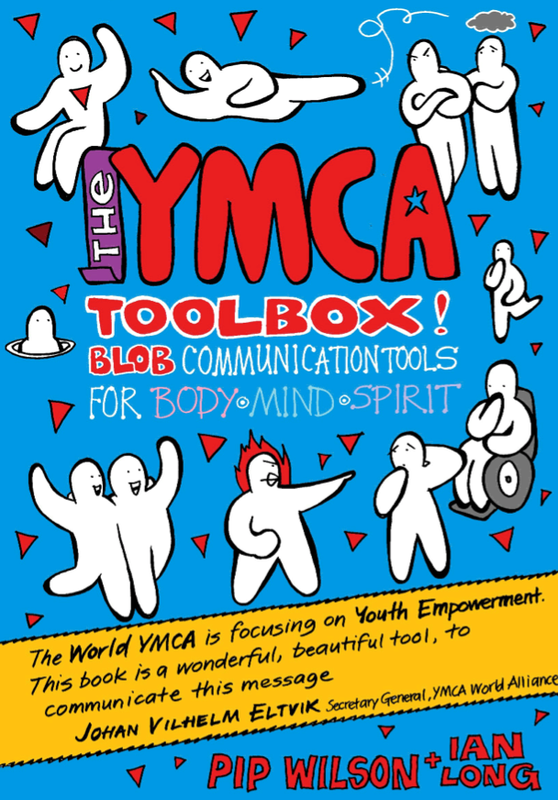 YMCA a TOOLBOX of RESOURCES - worldwide communication TOOLS. A massive collection, almost 200 pages, of resources to use in YMCA's worldwide.